The St Giles Central London ELT library is a free resource facility open to all members of the ELT profession. The library is run by the St Giles Educational Trust. The library also hosts the Teachers' Tuesday Club. The club is a twice-yearly programme of continuing professional development workshop sessions and seminars, aimed at post-CELTA level. There are seven sessions in each programme, covering a wide range of aspects of teaching, with a focus on practical ideas and techniques to improve classroom practice. Please visit the Educational Trust's website to view the programme on offer. The ELT library is located in our London Central centre, close to Russell Square underground station, at the following address: 154 Southampton Row, London, WC1B 5JX. The library is open from 13:00 until 16:15 Monday to Friday. Please contact eltlibrary@stgiles.co.uk if you would like more information about visiting or would like to take part in the Teachers' Tuesday Club. The ELT library also stocks and sells Paul Lindsay's book 'Teaching English Worldwide.' Trainees on St Giles CELTA and Trinity Cert. TESOL courses will need to purchase this book. The book provides a practical guide to teaching English and is widely used on TEFL and CELTA courses today. All students who take a CELTA or Trinity CertTESOL course at St Giles will need to buy this book to prepare for the course. St Giles sells the book for £30, plus UK P&P of £2.95. To buy the book, please contact your local centre. 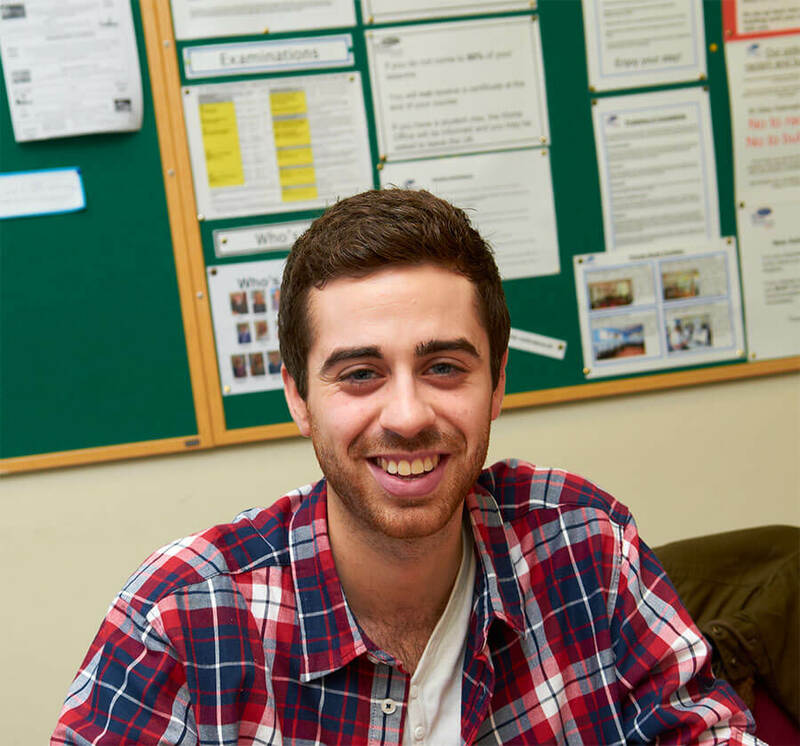 "St Giles Brighton is very well located and I think that the course and the teachers are very good!"